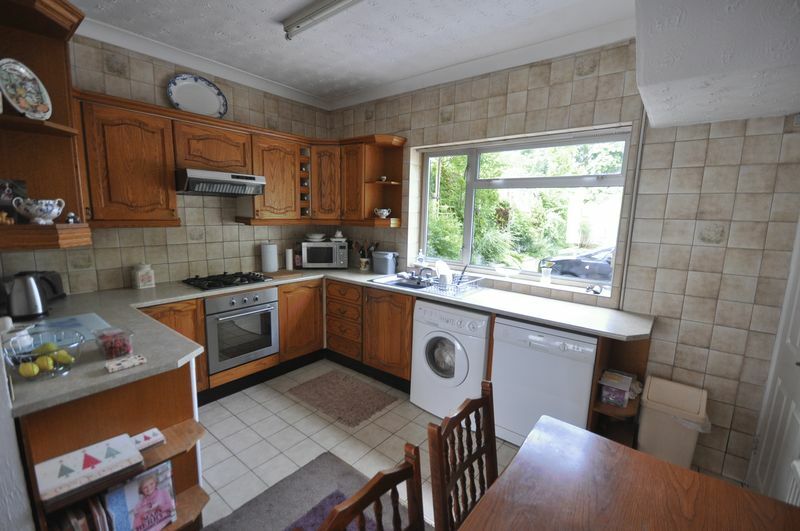 We are delighted to offer for sale this spacious and extremely versatile four bedroom detached family home with ample off street parking and garden. 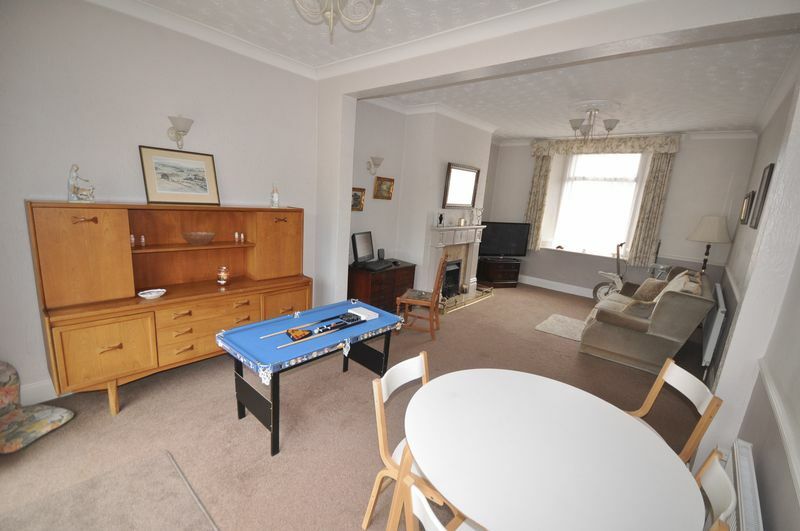 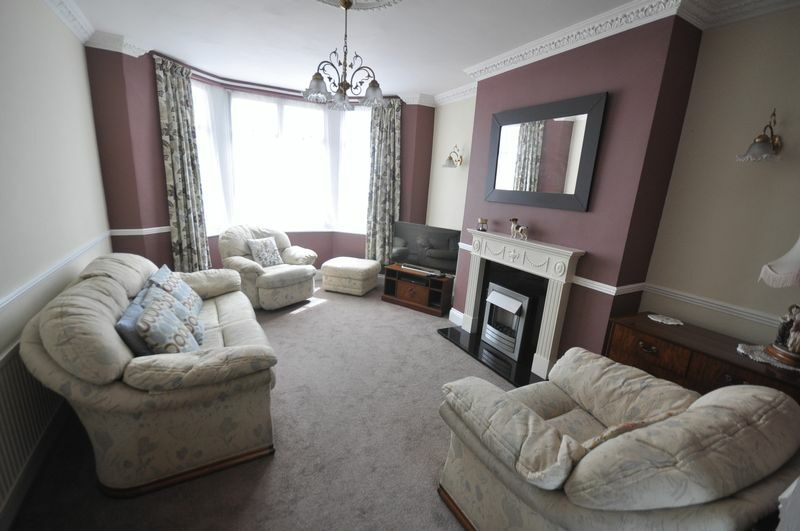 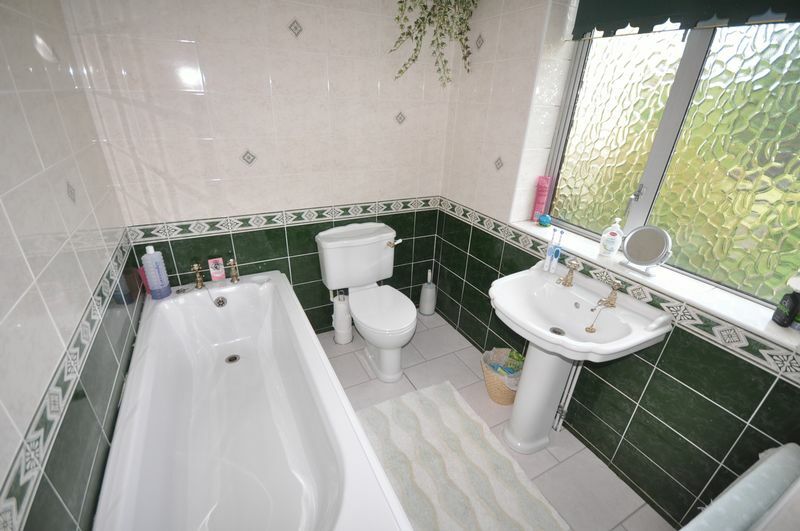 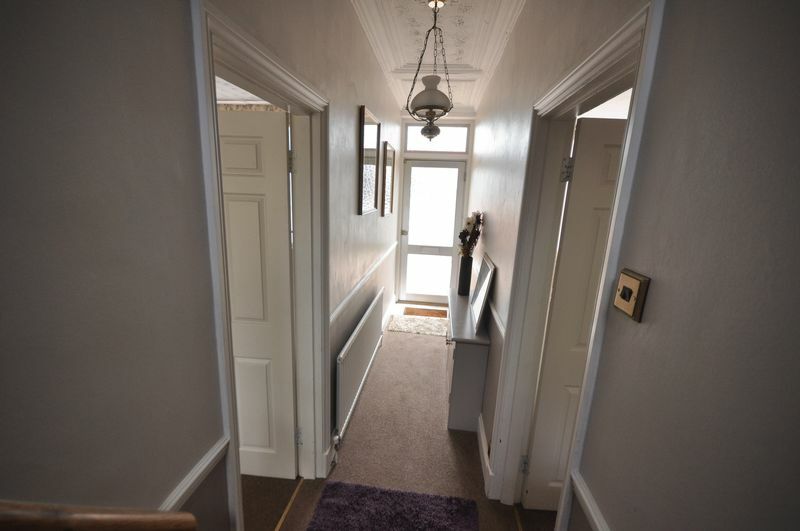 The property is in good throughout and briefly comprises; hallway, lounge/diner, sitting room, kitchen/breakfast room to the ground floor with three double bedrooms, family bathroom and cloakroom to the first floor. 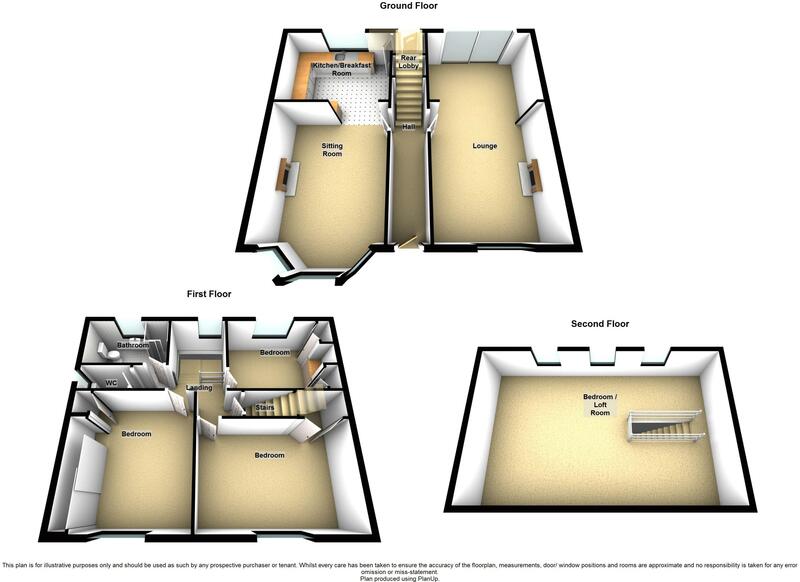 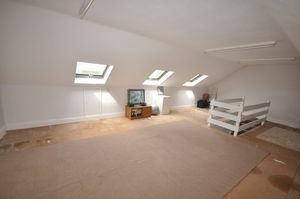 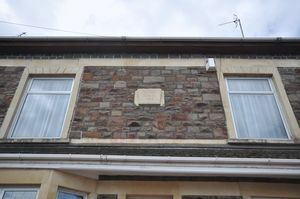 There is a large 30' (9.14m) approximately loft room/bedroom to the second floor. 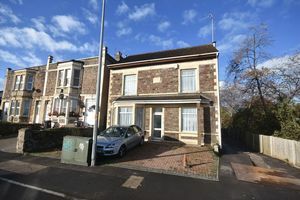 This property is extremely versatile and would make an delightful family home or be converted into apartments or dived into two houses (subject to planning permission). 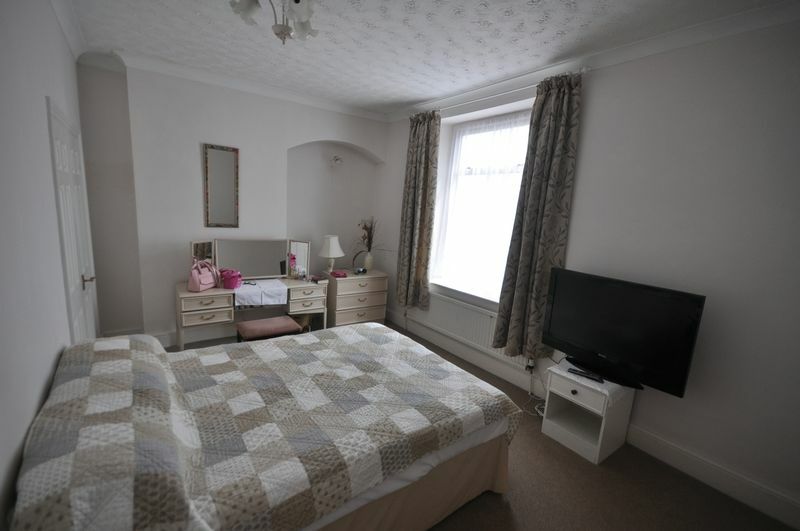 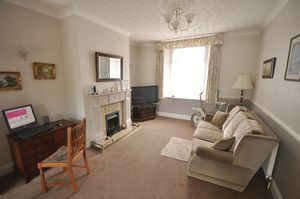 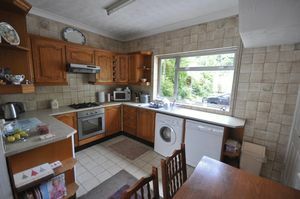 Situated in this convenient spot close to Page Park, amenities of Staple Hill and thr ring road. Ring for furthwer information or to book an viewing. Via front door, dado rail, radiator, stairs to first floor. ceiling rose, cornice. Feature fireplace with gas fire, dado rail, patio doors, two radiators, tv point. 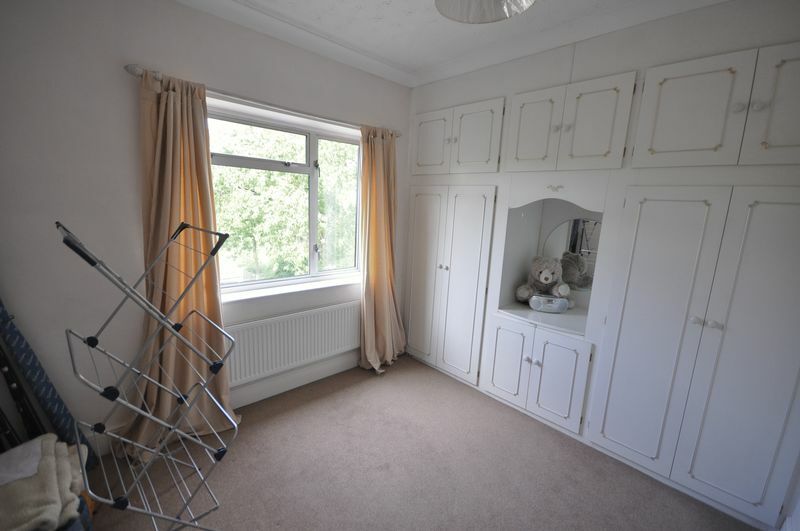 Door to rear, tiled floor, door to large understairs cupboard. Excluding depth of ladies and gents wardrobes, radiator. White suite comprising panelled bath, wc, pedestal wash hand basin, fully tiled walls, fully tiled shower cubicle with electric shower. Large eaves cupboard, three velux windows, radiator. 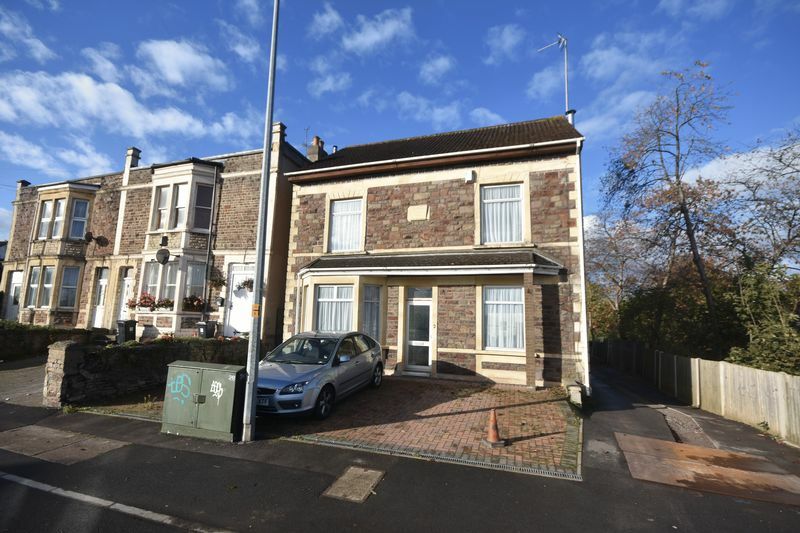 Laid to block paving offering off street parking. 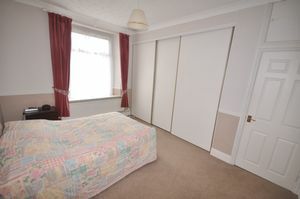 Enclosed rear garden with off street parking. 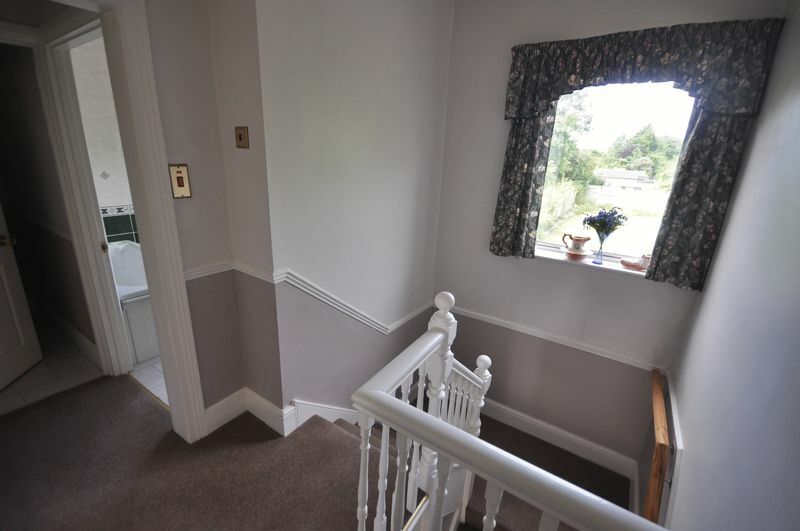 Proceed down Teewell Hill go over the bridge and the property is immediately on the right.